Vincent Bollore, Chairman of the Supervisory Board of media group Vivendi, attends the company's shareholders meeting in Paris, France, April 19, 2018. Shareholders at Vivendi’s annual general meeting on April 15 approved plans for a share buyback. The scheme, first announced on Feb. 15, allows the company to buy back up to a quarter of its issued shares at a maximum 25 euros per share. 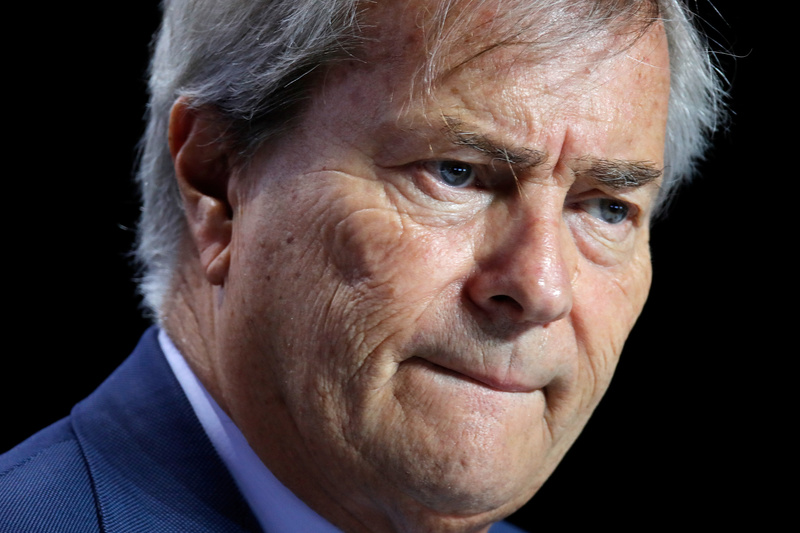 Groupe Bolloré owns around 26 percent of Vivendi’s share capital and 28.5 percent of its voting rights. Vivendi shares were down 0.5% percent at 25.74 euros by 1110 GMT on April 16. Groupe Bolloré shares were flat at 4.25 euros.